I owe the title of this post to John Green, for bringing a little bit of whimsy into our responsibility-laden, uptight lives every now and then. I know that becoming an adult has since been a rewarding life but being exposed to teenagers, albeit at the cinema this week, was a fantastic thing to be in. I read TFiOS some years ago, on a plane, and I had cried buckets inside the plane. 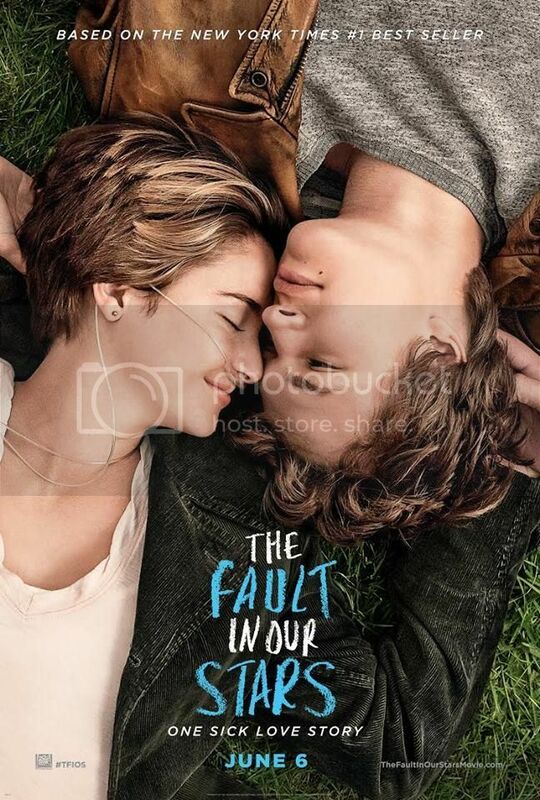 I know that the "trend" embracing the whole TFiOS thing is already annoying, but if you find yourself in the cinemas this week, try watching this one. It's pretty awesome + awesome soundtrack, too. Blue is the Warmest Color. This is the story of a French girl who discovers she's a lesbian after all. ... hanging out with good friends, colleagues. Seeing my little sister take it from there and spread her wings wide. The Past (me), the present and the future Sun Life digital girls. Happy week ahead, my dearest readers!